Aaron recently received this endorsement for a book he has written which focuses on interpreting the prophetic literature. This is based on the Old Testament prophets exegesis class he teaches at Tabor Adelaide. I am singularly excited about the potential of this book to help people understand the Old Testament prophets. The explanation of prophecy’s distinctive genre, historical setting, rhetoric, theology, and significance is engaging, informed, and insightful. If the prophets seem confusing and irrelevant to certain readers, or primarily about contemporary events in the Middle East to others–and if the church wants a user-friendly corrective to the misunderstanding–this is it. Every pastor and teacher seeking to nourish the church through messages from the prophets needs to drink deeply from Chalmers’ well. (Further, if scholars want a model for writing interpretive guides for other biblical genres–this is it.) Misinterpretations of prophecy have historically been a major contributor to partisanship in the body of Christ. I hope and pray that this book will help to stem the tide of disunity (and disobedience to our Lord’s instructions). Publication details: Moody Publishers, Chicago, IL. 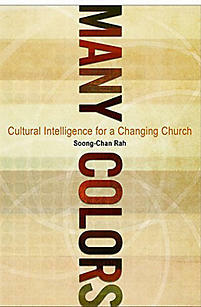 Summary: Many Colors presents a framework for developing cultural intelligence employing theological, anthropological and sociological principles grounded in a biblical worldview. Cultural intelligence (or competence) incorporates “knowledge, experience and ethos” (p. 14) and provides the environment in which multicultural ministry can be developed and nurtured. 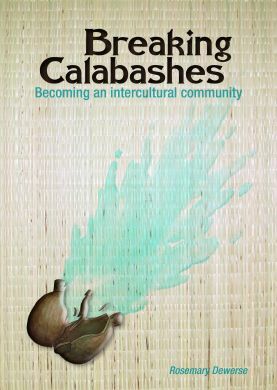 The book is organised into three parts: a biblical theology of culture as a corporate social construct based on the imago Dei and the missio Dei at work in all cultures; the concept of cultural intelligence and its importance in multiethnic church; the application of cultural “intuition” (p. 192) when working cross-culturally, the challenges that need to be addressed and systems thinking for systemic change. Evaluation: Rah has written a thought provoking book strongly challenging our mono-cultural church paradigms from his perspective as a Korean-American, a pastor and a professor of church growth and evangelism. 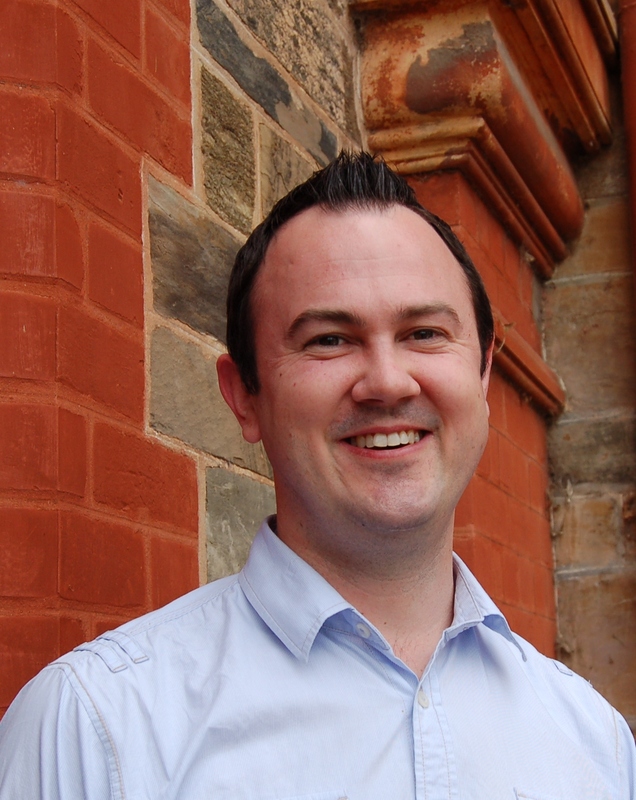 Although the book is written in and for the American context, the central theme (developing cultural intelligence to build multi-ethnic churches) is relevant to Australia as we grapple with ministry in our increasingly diverse, multi-cultural communities. Rah challenges readers to reflect on their own cultural assumptions/frameworks and develop a multi rather than mono (i.e. western) cultural worldview. He suggests a ministry model where the knowledge, experience and ethos from experts within ethnic communities is sought rather than imposing Westernised cultural concepts of ministry onto the marginalised. Many Colors is a helpful resource for those seeking tools to understand cultural diversity and engage with the multi-cultural Australian community. Summary: Calhoun uses ‘WORSHIP’ as an acrostic to organise over 60 spiritual practices drawn from the breadth of the Christian tradition into 7 groups: ‘Worship’, ‘Open myself to God’, ‘Relinquish the false self’, ‘Share my life with others’, ‘Hear God’s word’, ‘Incarnate the love of Christ’, and ‘Pray’. For each practice she includes a tabled summary, a few pages of discussion, reflection questions, practical steps to help the reader experience the discipline, and finally a list of further resources. The book also contains an excellent introductory section on exploring desire, and useful appendices on a variety of related issues, such as suggestions for spiritual mentors and postures for prayer. 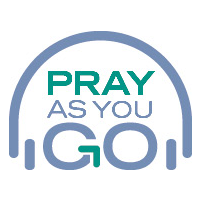 Evaluation: Urging people to just ‘pray and read your bible’ is rarely a helpful approach to encouraging the vital nurturing of spiritual health; natural variance in spiritual temperaments and life seasons mean people are looking for a whole host of ways to foster spiritual authenticity in their journey. 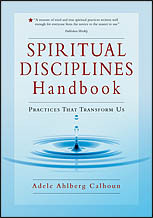 Whereas texts such as Foster’s Celebration of Discipline or Willard’s Spirit of the Disciplines focus on just a few classic disciplines and require a concerted effort to work through, Calhoun offers a highly accessible pathway into a wide range of spiritual practices that lay people can flick through and use as an entry point into further discovery. She maintains a healthy balance between personal and communal practices, and includes practices such as ‘Unplugging’ which have particular contemporary relevance. 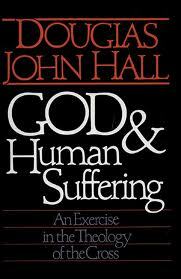 Every faith community should have a copy in their resource collection. Highly recommended. Publication details: Minneapolis, Augsburg: 1986.